Please note that the 2019 GCE O-Level Exam Registration Exercise will take place between 25 Feb and 11 Mar. Do refer to the briefing slides for details: 2019 GCE O-Level Exam Registration Exercise. We are pleased to inform you that the School Smart Cards (SSCs) for Secondary One students have been delivered to the school to meet the expiry deadline on the use of the primary level SSCs by the Secondary One students on 30 April 2019. You will receive your School Smart Card through your respective Form Teachers. Please note that you are required to activate your card at the TransitLink Ticket Offices / TransitLink Concession Card Replacement Offices / Passenger Service Centres (PSCs) at the MRT / Bus Interchanges by topping-up the value for the card before the SSCs can be used for concessionary travel. In support of national initiative to steer commuters towards adopting e-payments in transit ticketing, top up at Passenger Services Centre is progressively ceased. However, PSCs will continue to assist in the activation of concession card for MOE students. To avoid being turned away, students are advised to inform the PSC staff that they would like to activate their concession card. The minimum top-up value is $5. TransitLink has included a brochure on Auto Top-Up (ATU) for Sec 1 students. Students may opt for the Auto Top-Up (ATU) facility as a convenient and seamless way of automatically adding value to their concession card when there is insufficient value. Students can apply for the Auto Top-Up only after the SSC is activated. For more details, please refer to the ATU brochure that will be distributed to the students together with their School Smartcards. Do support #teamSST in the NUS Geography Challenge Creative Component Competition 2019 by voting for them with a "Like" or "Love" via Facebook here. 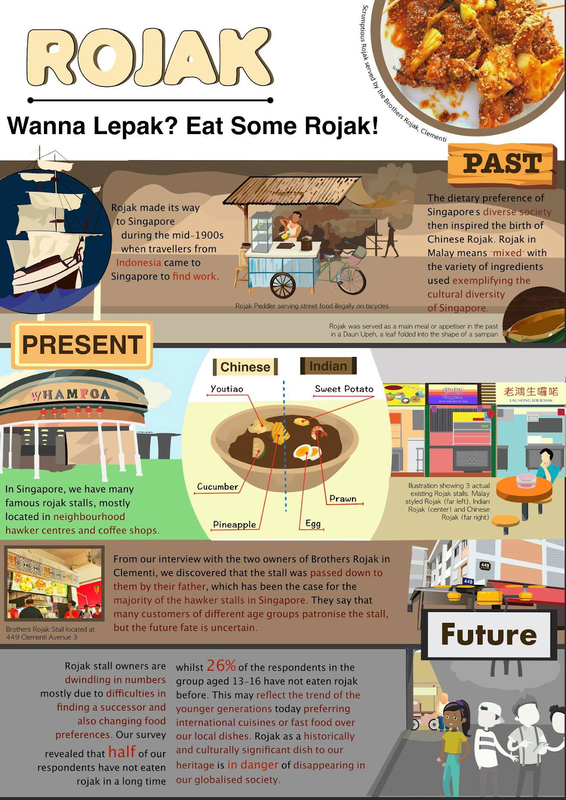 Our team of four Sec 4 students has chosen Rojak and created a poster demonstrating excellence and commitment in their efforts. Please also share their poster on your Facebook, before voting closes this Friday 22 Feb 2019 2359hours. The focus for this year's Creative Component is on Food. 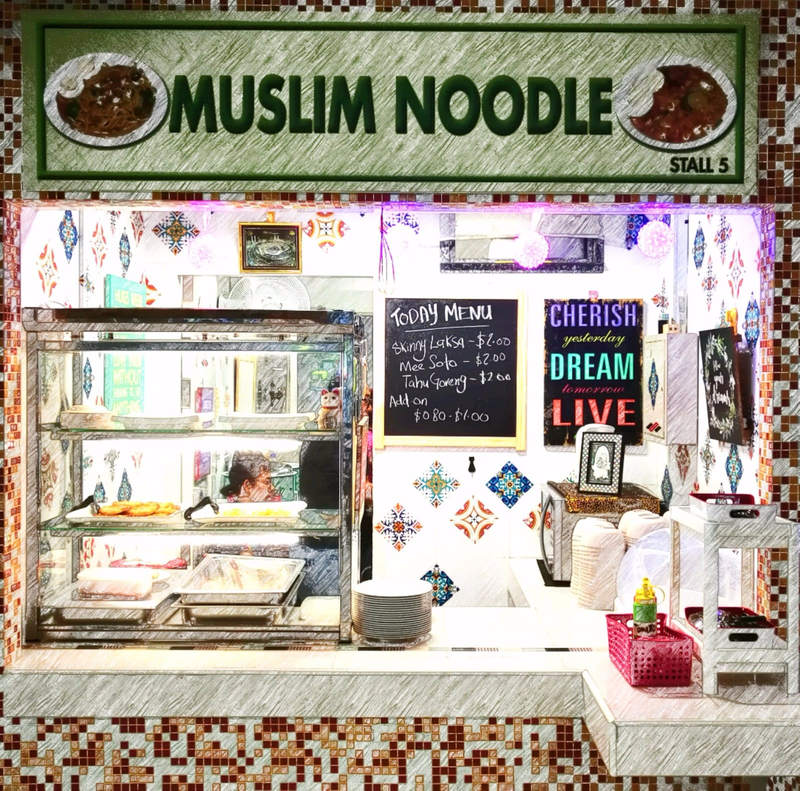 Teams are required to map the journey of a chosen food item from its historical origins to its arrival on the shores of Singapore. In their poster, teams should aim to clearly represent the journey of the food item, stakeholders involved (e.g. 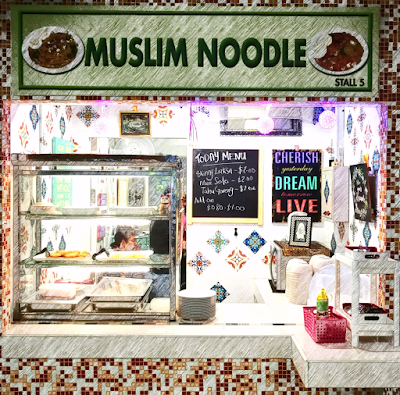 a brand/company that brought it to Singapore, or immigrants who brought it with them in the past) and adaptations made to the food item from its origin to Singapore, over space and time. Additionally, they should describe how the food item further evolved after its arrival in Singapore, where applicable. You are invited to take part in the Computational and Algorithmic Thinking (CAT) which will be held on the afternoon of 2 April (Tuesday) in SST. The exact time and location will be confirmed at a later date. The competition fee is AUD$6.50. Please refer to the official website below for more information on the competition. Should you have further questions, you can contact Mr Lee at lee_tzi_yew_samuel@sst.edu.sg. You are invited to take part in the Australian Informatics Olympiad (AIO) which will be held on the afternoon of 22 August 2019 (Thursday) in SST. It will be held during school hours. The exact time and location will be confirmed at a later date. The competition fee is AUD$29.00. Additional training will be provided for you once you have signed up. More details of the training will be provided at later date. Please find links to the following files for your reference. 3. Test/Exam Rules and Regulations. Do familiarise yourselves with the Rules and Regulations. Please be informed that you will be sitting for the HMTL/MTL Written test on 25 Feb (Monday). It is a 2-hour paper, starting at 08:55 and ending at 10:55. Students who are not taking the written test are to report to Tutorial Room 3 for self-study.